This has to be one of the most practical motorhomes available to buy. With a winning combination of style, design and layouts that just work, very well. You may have been looking for a while, but, look no further than this Frankia motorhomes i680 plus. An A class of distinction! Frankia motorhomes were founded in the swinging sixties, actually in 1960. Made in Germany the company is from Marktschorgast. This is in the Upper Franconia, region in Germany. So, with over 55 years of innovation and excellent quality. Truly splendiferous motorhomes, for anyone wanting perfection! Some really good features are worth pointing out. Especially, if you are considering buying an A class, check them out. Reliable Fiat Ducato 150 engine. Cosy u lounge round seating. Spacious bathroom, combined with shower. One of the finest layouts, that you could wish to buy. The u shape rear lounge lends itself to be very practical and provides, a very large lounge space. There is the Frankia Duo bed as well, for that extra sleeping comfort. The bed operates electrically and drops down over the cab area. The bed is easy to use, with a simple step access and may be used as a full double or two singles. There are the normal recommended retail prices available from the dealer. The specifications have many excellent features like cab swivel seats, make this a space with practical use. Being a 4 berth, this provides well for family use. Having 3 travelling seats, with seat belts, provides excellent passenger traveling. Powered by the reliable and powerful, Fiat Ducato 2.3 150 bhp engine and manual gearbox. It has cruise control, a long journeys best friend. The Frankia i 680 plus, delivers all expectations, that any customer may require. 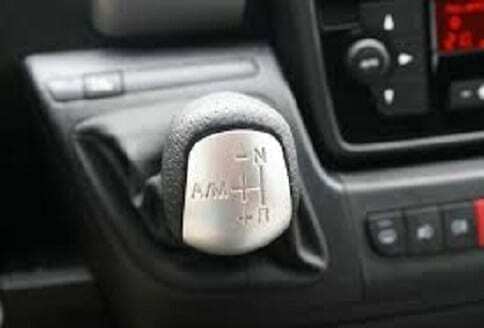 There are many standard things, like remote central locking, an immobiliser, drivers and passenger airbags. A kitchen extravaganza awaits with full oven and plenty of work surfaces. The kitchen layout will bring out the very best in anyone cooking! With an excellent fridge with an ice box. The u shaped lounge can provide a simple space for a pedestal table and therefore an excellent place to dine. Outside we have an awning with a barbeque point ideal for enjoying the space and cover. Used Frankia motorhomes for sale are very sought after. Just take a look at the dimensions on the Frankia Motorhomes i680 plus. It is an ideal specification that matches the space and layout. 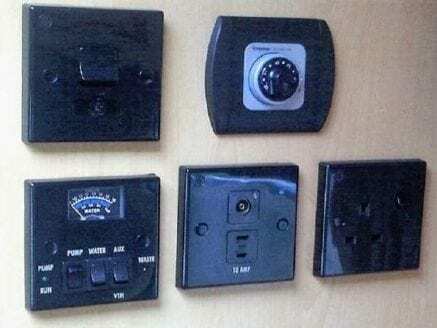 With perfect designs and excellent fixtures and fittings, in a class of their own. 3850 kg mplw (maximum permissible laden weight). 3350 kg weight when ready for driving. Some simple search terms, to find information on Frankia Motorhomes i680 plus and other Frankia models. All Frankia motorhomes provide something for everything. Finding the right one may need a quick search, here are some popular searches. Below is a used Frankia motorhome that may be of interest. Probably one of the most practical motorhome layouts available. A u shaped lounge, really provides that space to dine and relax in. Simple conversions to make a real spacious area, idea to relax, for reading or watching TV. Place the pedestal table and the dining area is complete. There is a host of options and equipment, that make the Frankia motorhomes i680 plus, even better. Many key features are available to make this motorhome stand out from the crowd. 16 inch tyres on steel rims. 3.85 t technically permissible gross weight. Steering wheel adjustable in height. Electrical auxiliary chassis heater for faster heating of the interior. Body: GFRP gelcoat white – hail resistant. Full-length, heated double floor with 35 cm height. Fly screen integrated in the door frame and all roof hatches. Central locking for body door and cab door via original vehicle key. LED awning light with separate switchable motion sensor. Uniquely functional modular kitchen featuring a high-end HPL worktop with expandable surface. Drop-down bed with power adjustment (for A-Class vehicles). Volume of fresh water tank approx. 150 litres. Volume of waste water tank approx. 130 litres. Storage spaces with LED lighting. Rail system for securing cargo (for high rear storage compartments). Seitz S7 windows with tinted panes, fly screen and blind, installed flush with the wall. CBE BUS control panel with LCD screen. Find the right equipment for your Frankia motorhome. With videos and information, available from your Frankia motorhome dealer. Darkening blind Coachbuilt/Low-Profile, for A-Class with daylight function. Storage space lighting underneath the seating area. Manual rear supports (n/a if optional air suspension ordered). Central supply system Selection of wood/fabric combinations from six different design options. Battery 1 x 80 Ah GEL, incl. 22 Ah charger. 230 V sockets 4 x. High-quality roof combination antenna UKW/DAB+/GPS. 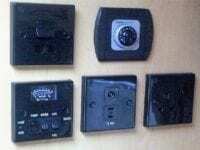 Truma Combi 6 heating incl. CP Plus control. Fresh water tank with adjustable 50-litre drive load. Other optional equipment is available on the Frankia Motorhomes i680 plus. Power front roller blind instead of manual darkening blind. 2nd 80 Ah GEL battery including 22 Ah additional charger. 230 V socket in passenger side rear storage compartment. 12 V socket in passenger side rear storage compartment. ALDE Compact 3020 HE hot water heating system. Always a large selection of used Frankia Motorhomes for sale at SMC Motorhomes. 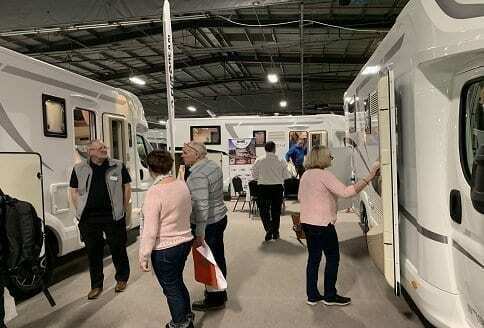 Video about Frankia Motorhomes from SMC Motorhomes a leading Frankia motorhomes UK dealer. So, where are we able we buy a Frankia motorhomes i680 plus from? 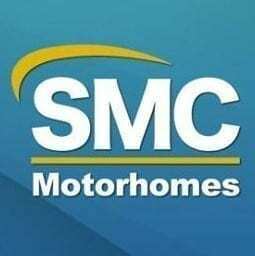 That easy enough SMC Motorhomes in Newark upon Trent in the UK. The sales staff are ready and waiting to assist you in your purchase. Plenty of information and excellent Frankia motorhome after sales service awaits you! 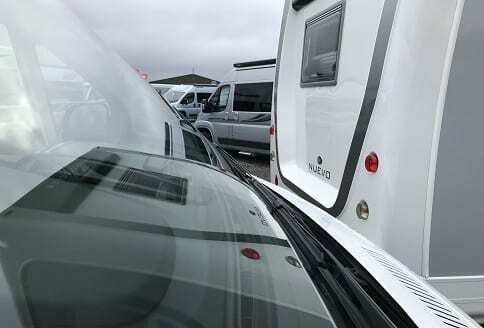 The team at SMC Motorhomes have all the facilities to hand. Part exchange, motorhome finance, insurance and warranTy are all available at SMC Motorhomes. Making sure that you are able to find information about Frankia Motorhomes online sometimes takes time. There are many searches that may come in most useful. There are many different models that customers are looking to find. 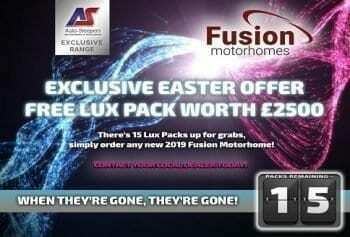 Try searching on Frankia Motorhomes UK first. This should help you to find a number of these splendiferous motorhomes.